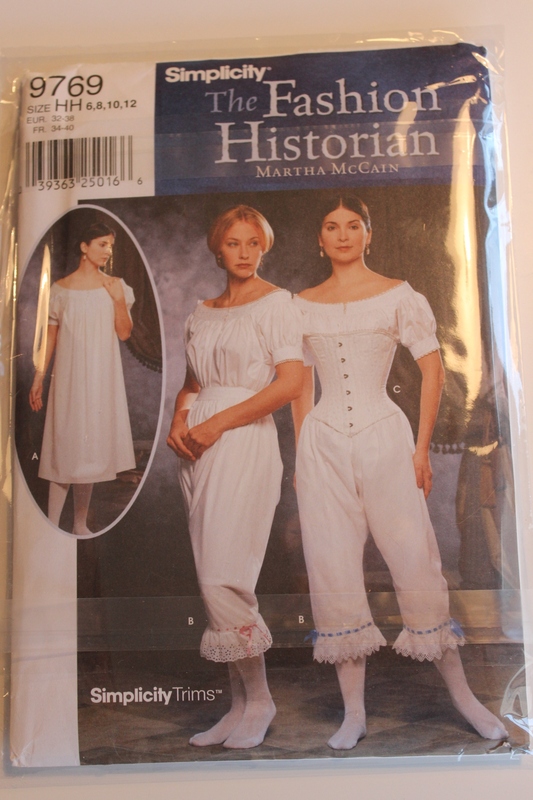 This spring and early summer I’ve been indulging in some serious costume related internet shopping. 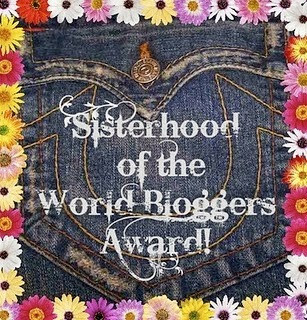 I’ve been bidding on the most awsome stuff on online auctions (some of which I already shown you here), but for this post I will focus on some of my new sewing patterns. 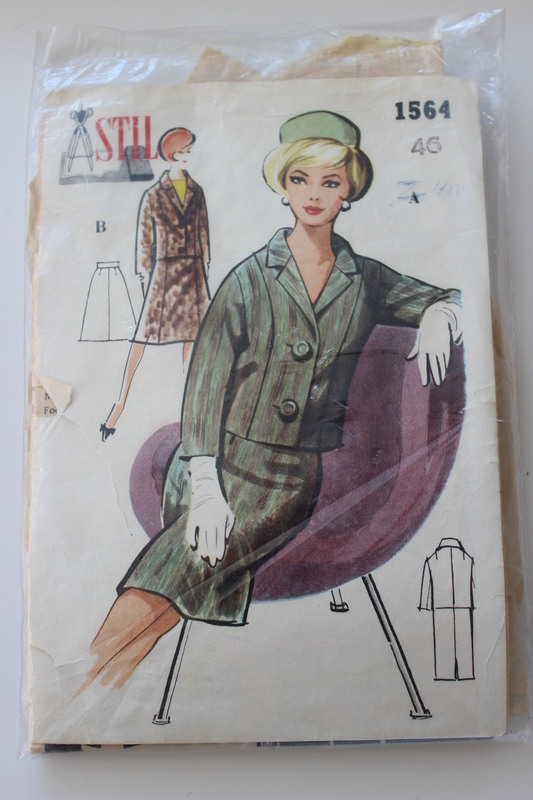 Lets start things of with some lovely 1950-1960s fashion. 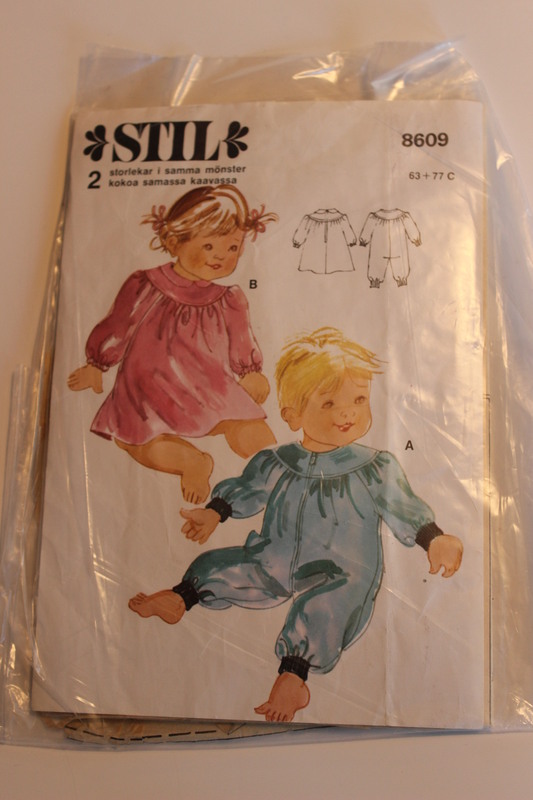 Stil nr 2079. 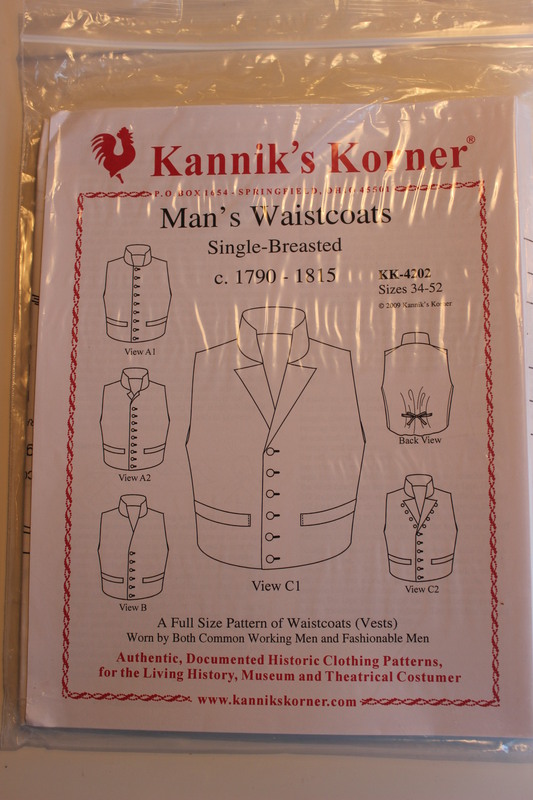 Stil 1564. This one is about 3 sizes to big but I don’t think it is that hard to re-size it. 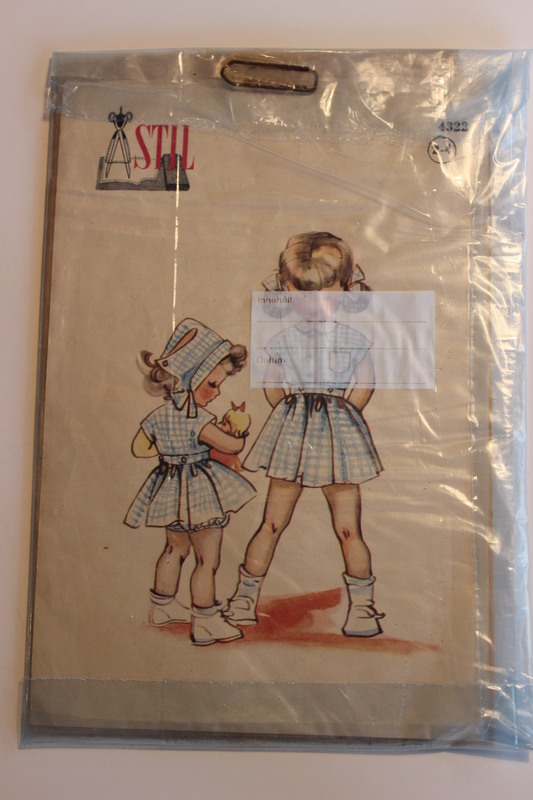 And some dresses. 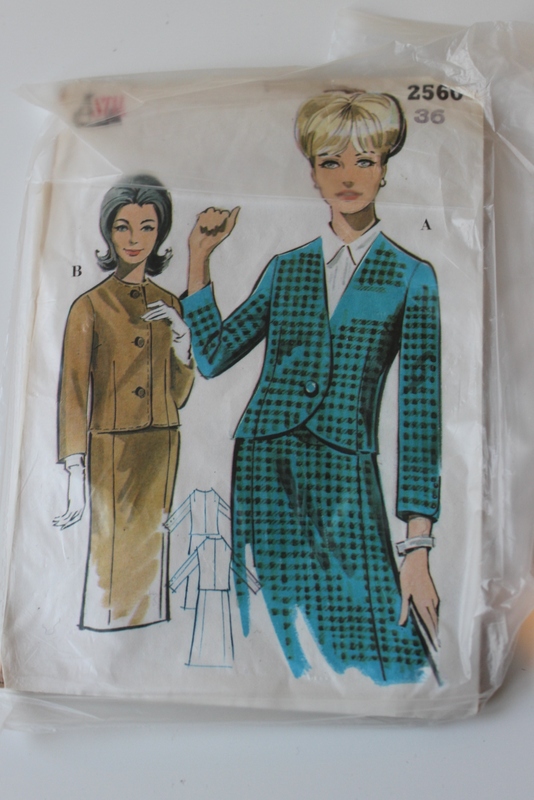 Simplicity 2963. 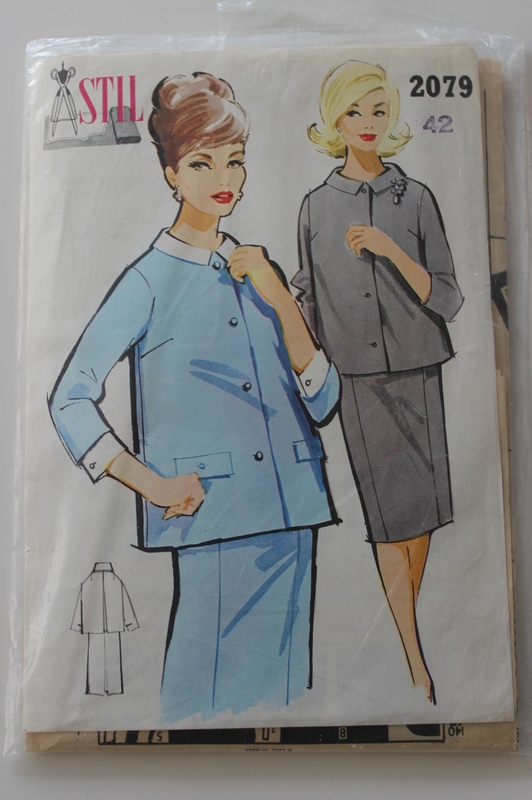 Simplicity 3069. 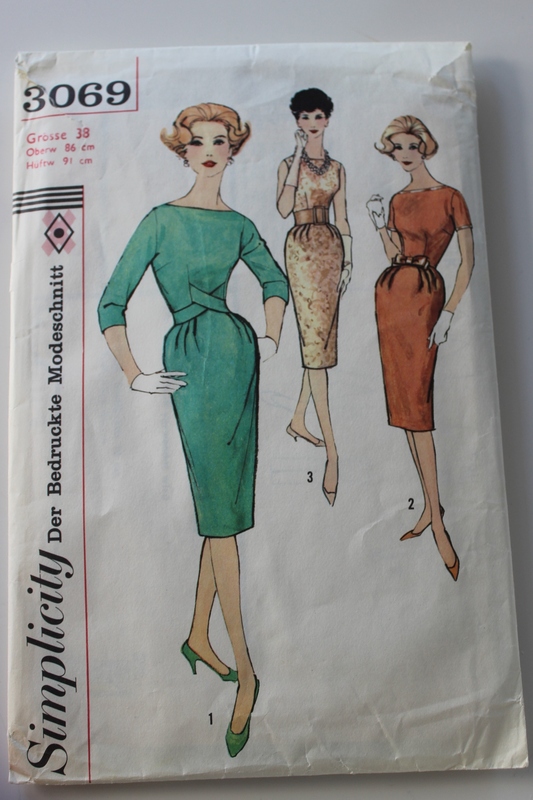 This one is my favourite, I can defenetly se myself making the green one to wear to parties this fall. 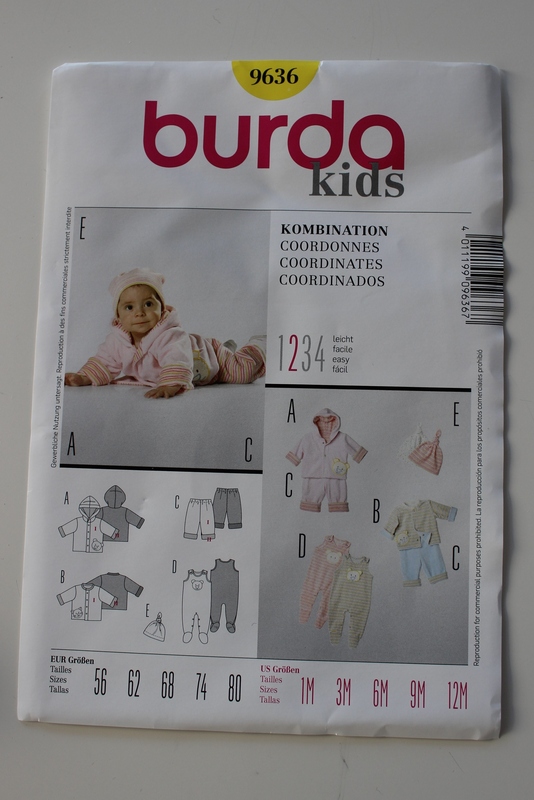 Then some childrens pattern. Stil 8609. 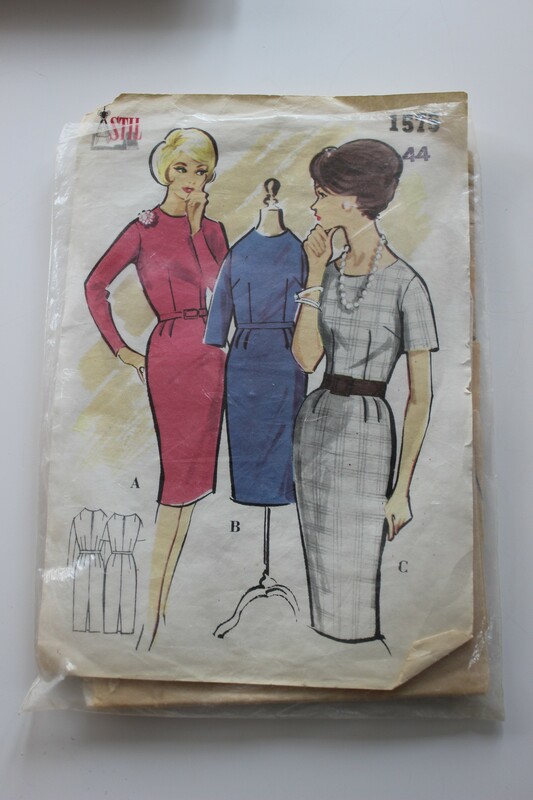 And a modern baby pattern Burda 9636. Lets move on to the historical patterns. 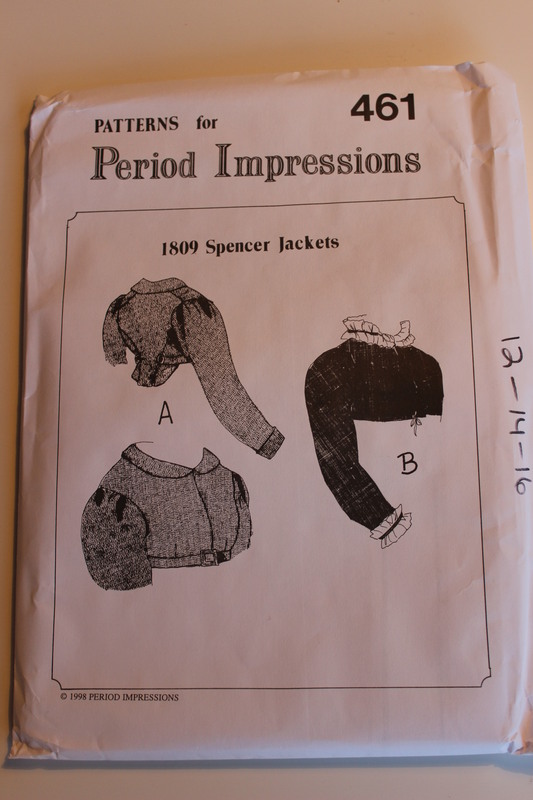 19th century underwear Simplicity 6769. 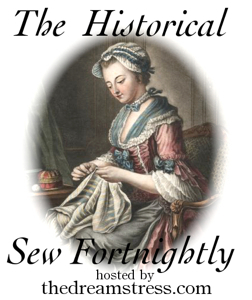 I made the Chemise for the last HSF challenge from this pattern. 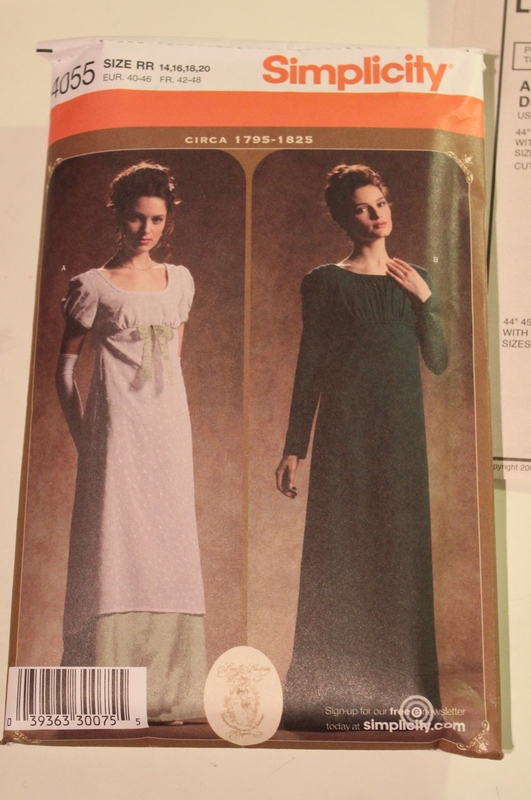 Regency gowns Simplicity 4055. 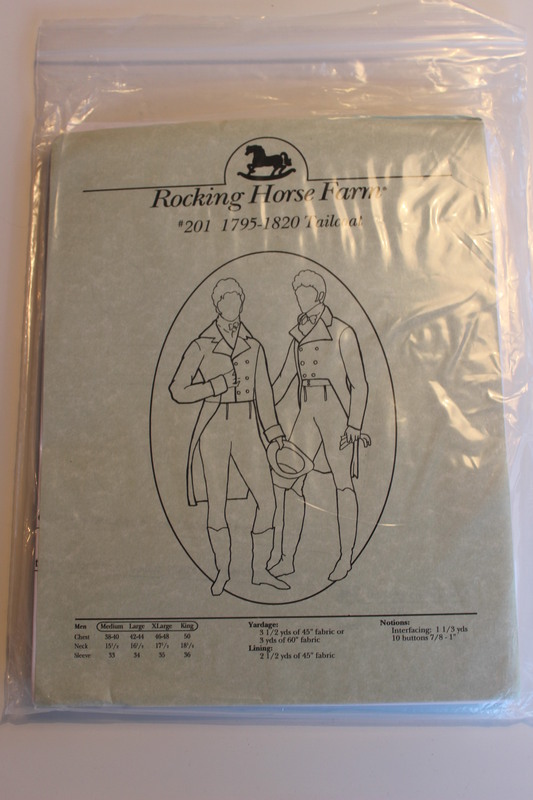 And my yellow regency gown was made using this pattern. 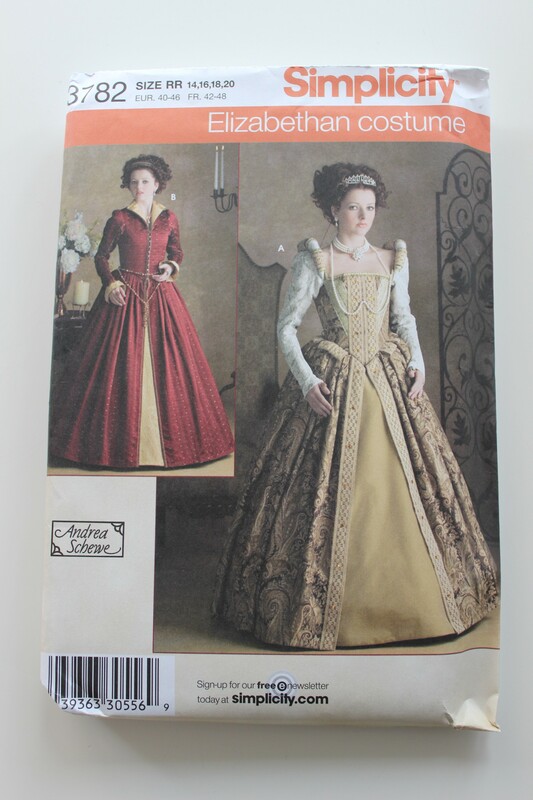 16th century gowns Simplicity 3782. 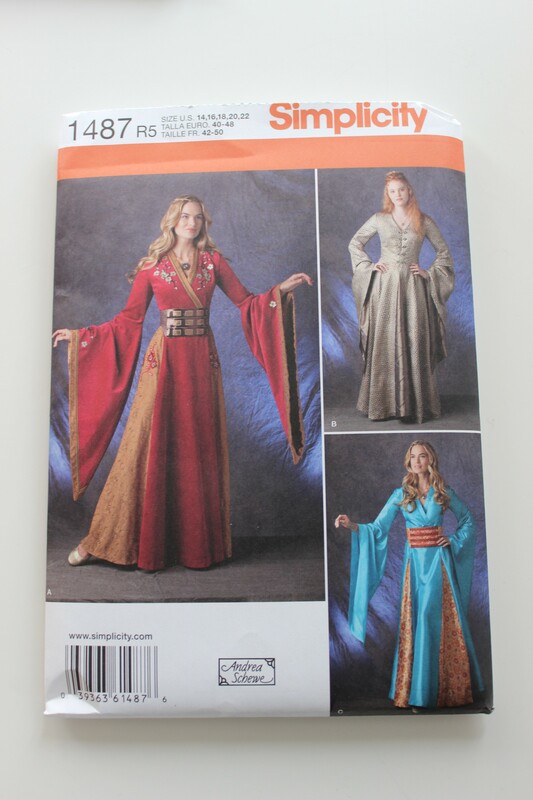 My dream of a Tudor/Elizabethin gown came one step closer with this pattern. Ok, not historical (No, Westeros do not actually exist), but I couldn’t resist this “Game of thrones” pattern. 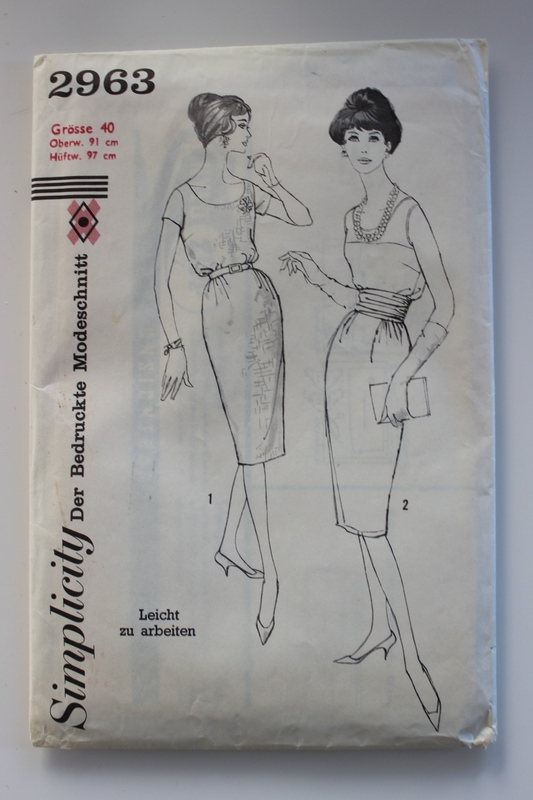 Simplicity 1487. 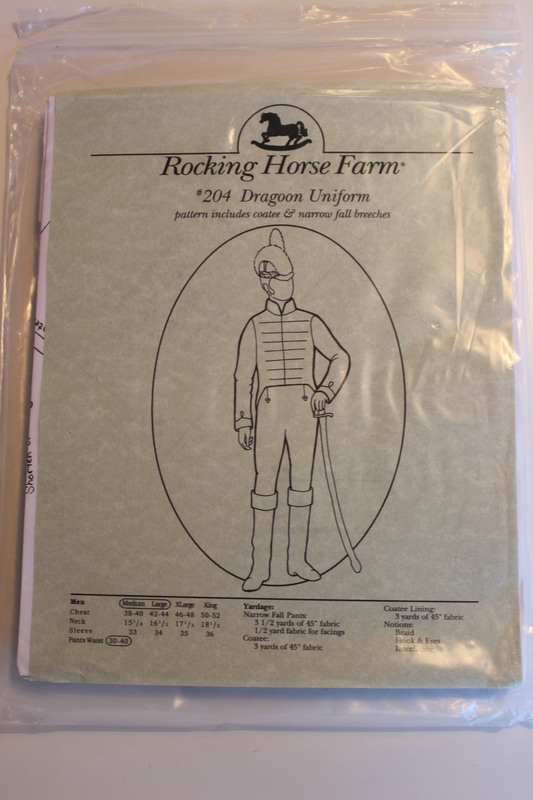 Pretty impressive for somebody who use to draft all her patterns herself. Well my indulgence didn’t stop there. 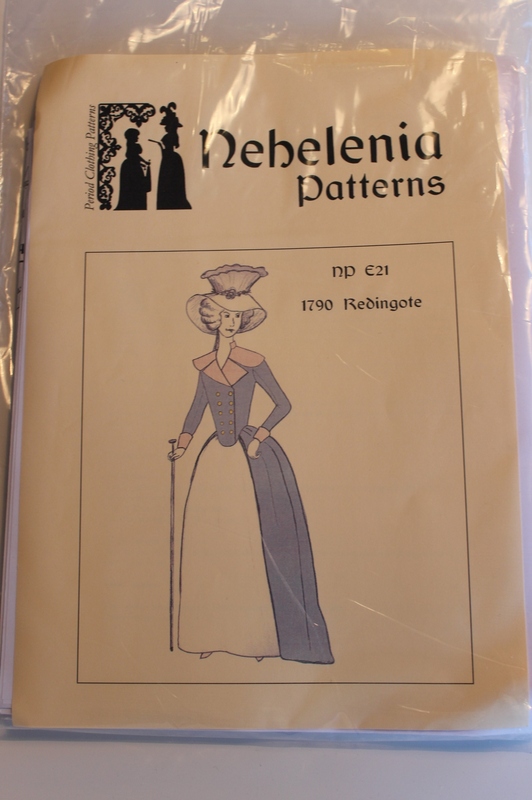 So talking about Historical pattern, I also found some lovely reproduction ones from Neheleniapatterns.com, which all were to tempting to resist. 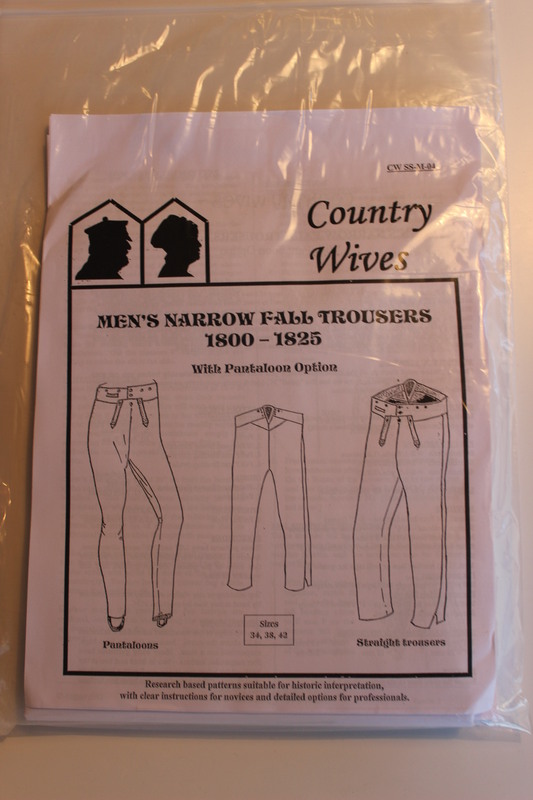 Gentlemens Breeches Country Wives – Narrow fall-front trousers. Well, that was that. Or at least the patterns. I will show you my new costuming books next time.